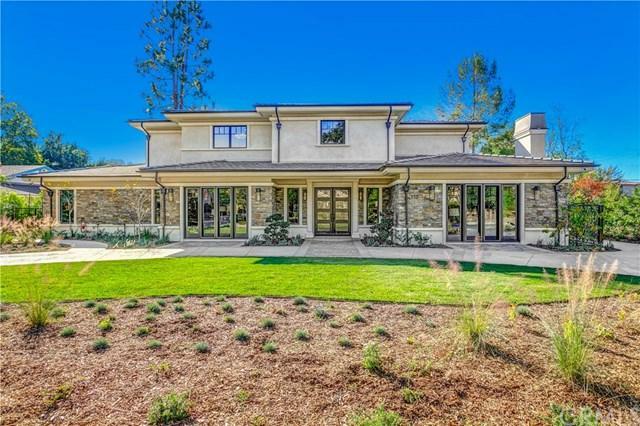 This is a brand new (2019) European style luxury home featuring a charming mix of traditional and contemporary styles. This 2 story home has 6 bedrooms and 8 bathrooms with both stairway and elevator access. A recreation room/guest suite at the back is accessible from the main house. 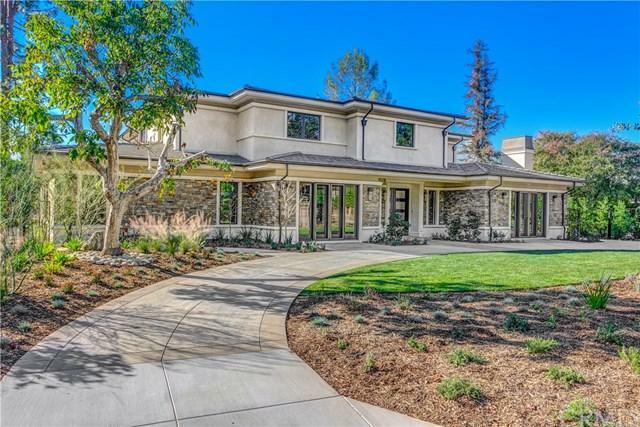 Entering the home from the circular driveway is a bright 2-story tall marble foyer. 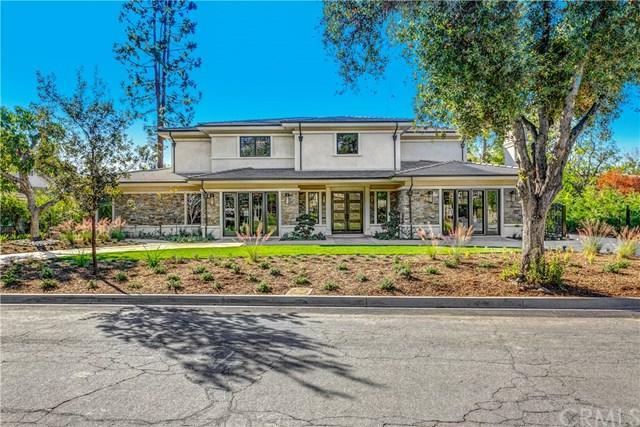 The 1st floor are a living room, home office, movie theatre,guest half-bath,a formal dining room,a large family room with an activity corner, This is a brand new (2019) European style luxury home featuring a charming mix of traditional and contemporary styles. This 2 story home has 6 bedrooms and 8 bathrooms with both stairway and elevator access. A recreation room/guest suite at the back is accessible from the main house. 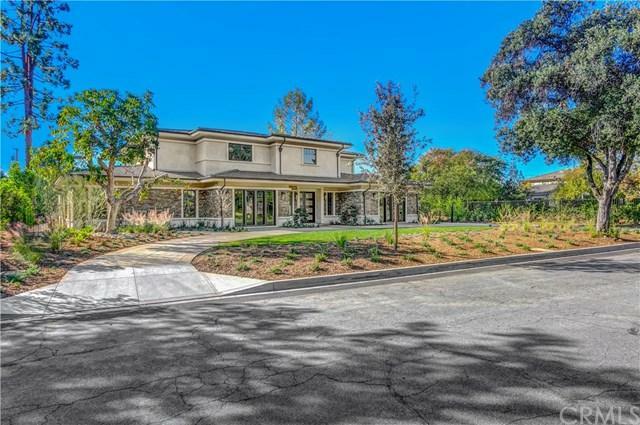 Entering the home from the circular driveway is a bright 2-story tall marble foyer. The 1st floor are a living room, home office, movie theatre,guest half-bath,a formal dining room,a large family room with an activity corner,a gourmet kitchen equipped with Wolf and Sub Zero appliances and a center island.Additionally,there is a wok kitchen, a walk-in pantry, a 400 bottle wine cellar and a casual eating area with wet bar. Also on the lower floor are two bedrooms.4 other bedroom suites including the master are located on the 2nd level. The master's suite has a retreat sitting room and a balcony overlooking the beautiful backyard. In the master bath are a jacuzzi tub, steam jet, separate toilet room and a sauna room. Bathrooms in the home are nicely finished with marble, stones and tiles. Additional custom features include a sauna, wine cellar, guest suite, a sitting area on the 2nd floor, house elevator, built-in bookcase, fireplace, cabinets, custom ceilings and beautiful modern lighting fixtures, chandeliers, shiny chrome door handles and hardware throughout, wireless access points, surveillance cameras, swimming pool and spa, circular driveway, electric driveway entry gate and 3 cars garages. Listing provided courtesy of Li & Associates. Listing information © 2019 San Diego MLS, Inc.